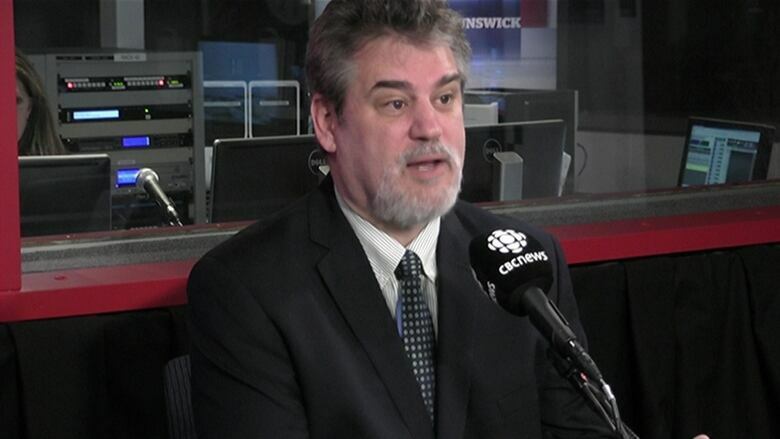 New Brunswick's ombud is again questioning claims that WorkSafeNB assessment rates have skyrocketed over the past few years. 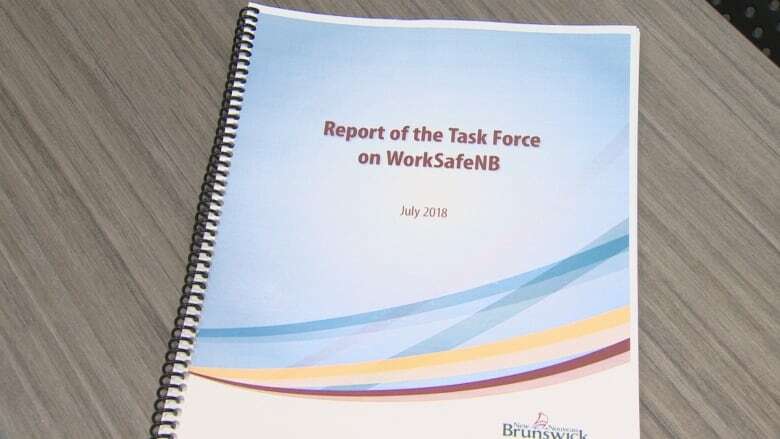 A task force report conducted for WorkSafeNB said rates paid by employers per $100 of payroll went up 65 per cent over two years, or from $1.11 to $1.70. But Ombud Charles Murray says this is simplistic and doesn't take into account the artificially low rate employers pay to WorkSafeNB. For "many, many years," the rate was stable at about $2, Murray said Thursday. "This was a very typical number across the country." But the rate led to an overfunded accident fund, which is used to pay benefits to injured workers. The recent WorkSafeNB report said the fund was at 140 per cent of the expected payout amount when the Crown corporation decided to give employers a break eight years ago. WorkSafeNB reduced the assessment rate, a move that also had the effect of lowering the degree of overfunding of the accident fund. The new rates were far below historic averages and national averages, Murray said. "We went from $2.12 in 2010 to $1.11 in 2015," he said. "Basically, we cut rates in half from their historic levels — that's plummeting. That's a huge decrease." Not only were assessment rates below the province's historic average, they were also below national averages. "We had a rate of $1.11, while Ontario had a rate of $2.46 and Nova Scotia had a rate of $2.65," said Murray. "We were way, way below both our historic averages and all the other jurisdictions in the country." Now that the surplus has been spent, rates have to go up. The report for WorkSafeNB was commissioned partly in response to complaints from business about fast-rising premiums. At the time the task force was launched last year, Murray cautioned against misreading what's happened to employer premiums in recent years and then lowering them. The task force's report recommended the accident fund be supported at a rate not exceeding 120 per cent of annual expected payouts. Any surplus should be managed by WorkSafeNB "in a fair and transparent manner, accountable to all stakeholders." The report also said WorkSafeNB should continue its new efforts to explain to employers what goes into calculating rates. Murray said the change in premiums in recent years is being spun by the business community to suggest there's been a massive increase, although the rates have been artificially low the whole time. While the jump from $1.11 to $1.70 could be considered a 65 per cent increase, it's also still far below 2010 levels. But Murray said the narrative from business doesn't surprise him. "Business is in the business of controlling costs," he said. 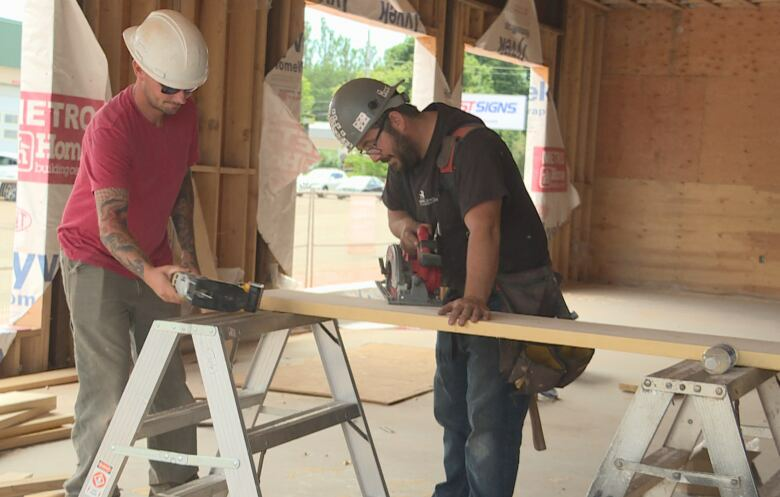 '"Event though WorkSafe premiums are a tiny portion of costs, this is a way for them to keep a cost down." But Murray said business should never have expected the lower rates to be around forever. "If the government for a couple of years decided everybody in the province gets half-price gasoline, you and I would go 'This is fantastic,'" said Murray. "But we would both know in the back of our heads this can't go on forever."